Gemalto, the world leader in digital security, announces that its On-Demand Connectivity Service has become the first in the world to demonstrate full compliance with the stringent security requirements of the GSMA’s Security Accreditation Scheme for embedded SIM (eSIM) remote provisioning. As a result, OEMs, mobile operators, and service providers worldwide can be assured that Gemalto implements appropriate security measures for storage and handling of all sensitive user profile data. These measures extend from initial eSIM production through to management of mobile subscriptions over the entire service lifecycle. The accreditations apply to industrial IoT applications, automotive solutions and consumer electronics. “These new certifications demonstrate Gemalto’s leadership and commitment to implementing rigorous security measures that extend from the core to the very edge. 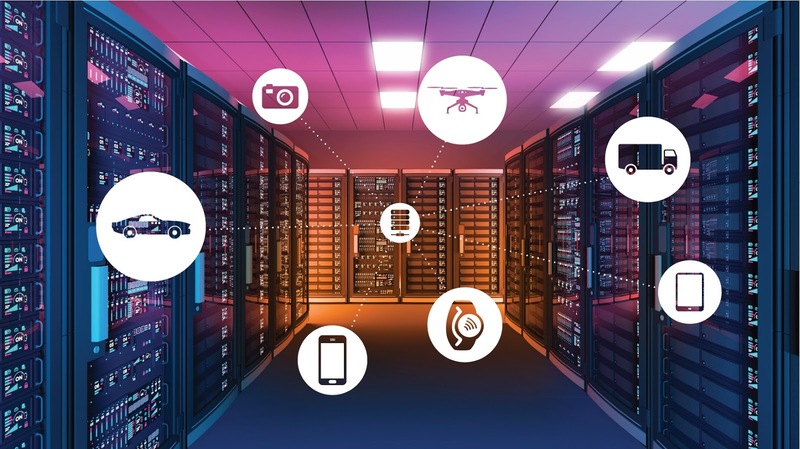 “Mobile operators and OEMs can now fully benefit from the combined promises of the eSIM and remote SIM provisioning services for industrial, enterprise and consumer applications” said David Buhan, Senior Vice President Mobile and IoT Services for Gemalto. Gemalto is the global leader in digital security, with 2016 annual revenues of €3.1 billion and customers in over 180 countries. We bring trust to an increasingly connected world. From secure software to biometrics and encryption, our technologies and services enable businesses and governments to authenticate identities and protect data so they stay safe and enable services in personal devices, connected objects, the cloud and in between. Our 15,000+ employees operate out of 112 offices, 43 personalization and data centers, and 30 research and software development centers located in 48 countries. For more information visit www.gemalto.com, or follow @gemalto on Twitter.